A bold, professional-looking business site with a layout that is designed to present a substantial amount of information to multiple targeted groups. This site also incorporates a number of secure interactive forms to enhance the customer experience. 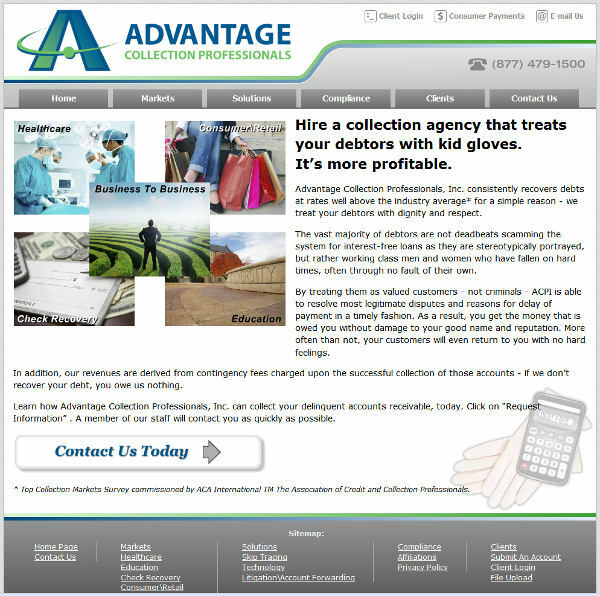 This site was also designed to integrate with a new print advertising implementation being prepared for this client.